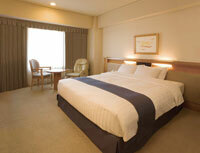 Shin Osaka is the perfect spot to base your business or sightseeing activities in Kansai area. 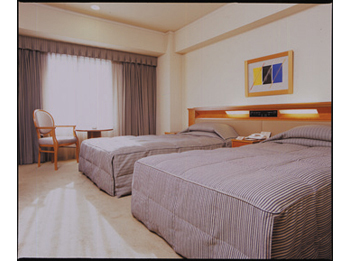 Hotel Laforet Shin-Osaka is the closest city hotel to JR Shin-Osaka Station. The pedestrian deck from the 3rd floor West Exit of the station connects directly to the hotel. 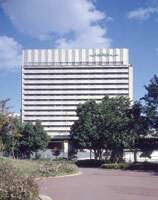 You can access the front of the hotel directly in less than one minute. From central exit of JR Shinkansen Osaka station, turn right and go straight,and at West exit turn right, then go over a pedestrian overpass and walk about a minute. Just outside the North exit No.1 of the Subway Shin-osaka Station, Midosuji Line .